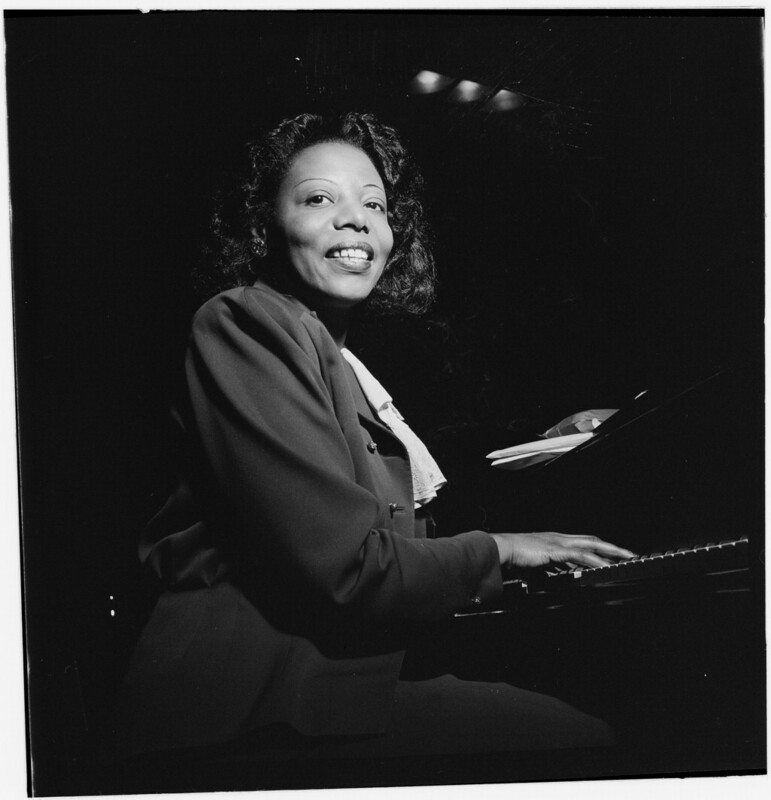 Mary Lou Williams On Piano Jazz Host Marian McPartland talks to her longtime friend and idol on the first episode, recorded in 1978 with Williams and bassist Ronnie Boykins. Mary Lou Williams at the CBS studios in 1947. 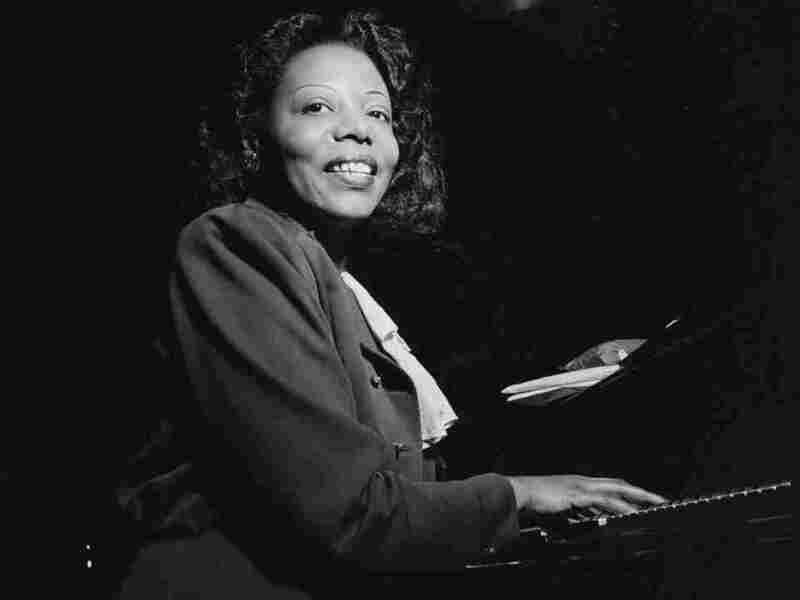 Mary Lou Williams was the guest on the the very first Piano Jazz session ever, recorded in 1978 with Williams and bassist Ronnie Boykins. Host Marian McPartland is initially nervous interviewing her longtime friend and idol, and the cagey Williams still stands as a tough nut to crack. But once the giddiness subsides, McPartland exhibits signs of the masterful interviewer she would become, weaving in-depth discussion of the pianist's craft with a respectful sketch of Williams' personal history. Williams died in 1981, but her spirit lives on with Piano Jazz. She and McPartland were both great fans of Duke Ellington — his tunes are still favorites on the program — so it's no surprise that Williams performs her take on "Caravan." A prolific composer, she also performs her own tunes, and at McPartland's request, she improvises an intense composition without batting an eye. Williams even warms up enough to sing a chorus of "Rosa Mae." Even more than 30 years later, it's a marvel to hear a seasoned musician like McPartland improvise the successful formula for Piano Jazz during the the program's first session.